The Best Snorkeling blogs from thousands of top Snorkeling blogs in our index using search and social metrics. Data will be refreshed once a week. Port Townsend, WA About Blog The Tropical Snorkeling Blog keeps you up-to-date with all new locations and changes added to the tropicalsnorkeling.com web site. Provide highly detailed snorkeling destination information for the best snorkeling locations in the world. Help as many snorkelers as possible have an easy time planning the best snorkel trips of their lives. Facebook fans 4,410. Twitter followers 161. San Francisco, CA About Blog A sub-reddit related to snorkeling. Facebook fans 1,158,130. Twitter followers 517,105. Alabama, United States About Blog Hey, fellow Gulf Coast snorkelers! Tony Bradford here aka "TheToneman". I live on the Alabama Coast and when it comes to water recreation I love to visit the beautiful beaches and natural springs of Alabama and Florida. Facebook fans 137. Twitter followers 67. Greenacre, Bankstown, Sydney About Blog ​​​​Fonda ‘Free Breathing’ Masks are innovative snorkel masks that give you memorable snorkel experiences. Keep your face warm & dry underwater, No swallowing or choking on salt water, No need to bite anything in your mouth and Good ventilation. About Blog Snorkel Around The World reviews the best snorkeling places. Buy snorkel equipment, underwater camera and accessories with our review! Everything you need for perfect snorkeling holiday! Facebook fans 706. Twitter followers 200. Maldives About Blog Find posts on Snorkeling in Maldives. It works to be the most comprehensive and useful site on the Maldives including a searchable database by characteristics, pricing comparisons, ratings aggregation and useful photographs. Facebook fans 1,461. Twitter followers 670. Honolulu, Hawaii, United States About Blog We have reinvented the snorkeling mask to enhance the user experience, so that any one who can swim, would now be able to enjoy snorkeling. Facebook fans 74,472. Twitter followers 190. United Kingdom About Blog The Dangerous Snorkelling Club was founded one night in a hotel bar on the Island of Samos in 2011 by a small group of underwater junkies and some Greek guy called George. While we endeavour to post regularly we cannot always guarantee this. We all have proper jobs and these often take precedent. 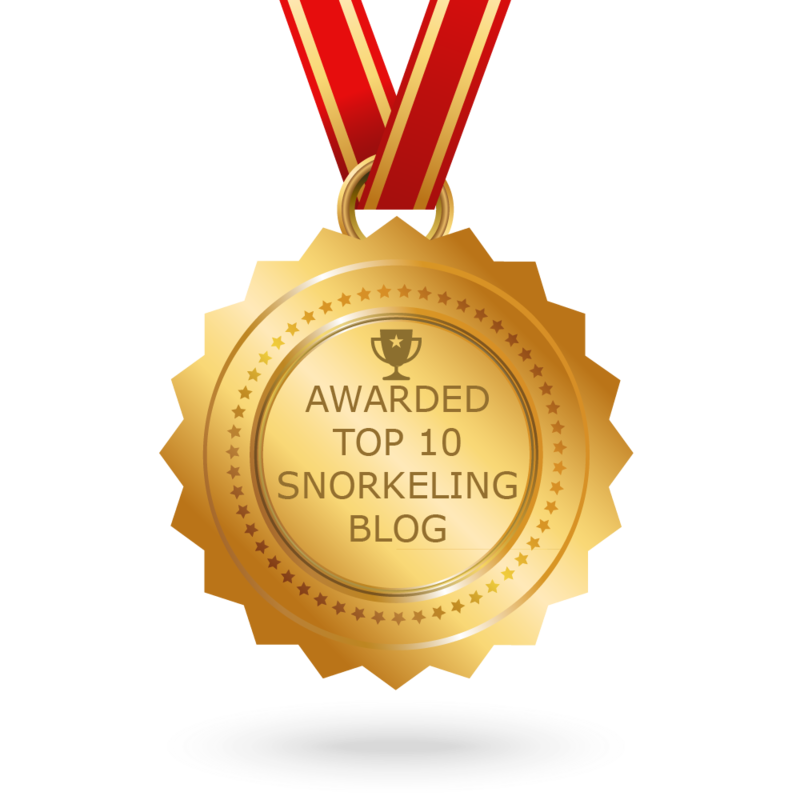 CONGRATULATIONS to every blogger that has made this Top Snorkeling Blogs list! This is the most comprehensive list of best Snorkeling blogs on the internet and I’m honoured to have you as part of this! I personally give you a high-five and want to thank you for your contribution to this world.